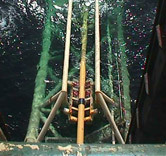 Offshore Oil Gas pipelines |Corinth Pipeworks | CPW - Corinth Pipeworks S.A. Export pipelines, infield flow lines, and gathering lines are at the heart of CPW’s business. CPW has heavily invested in the latest HFW and LSAW pipe manufacturing equipment. 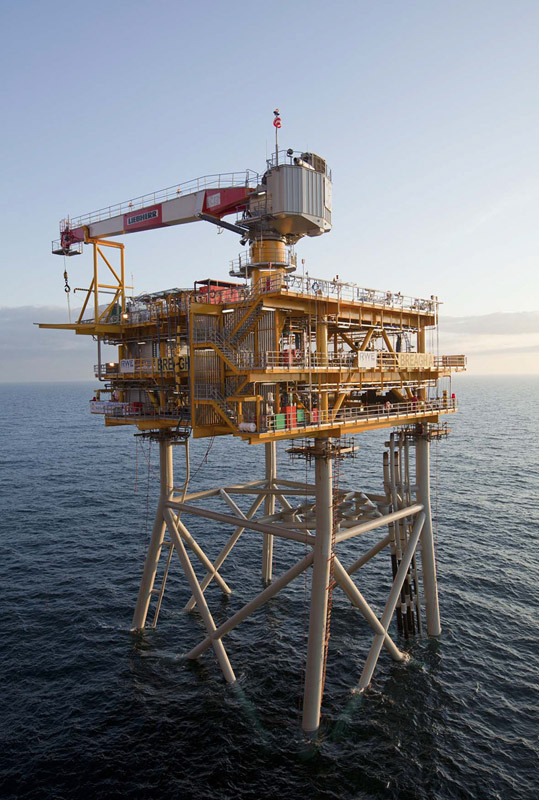 Our commitment to QHSE, innovation and technical excellence combined with our highly experienced customer focused staff allows us to add value both in the most challenging deep water projects and ultimately to a more modest extension of an existing offshore development. For all offshore applications we utilize only top tier plate and HRC manufacturers with a proven track record of supply to the most difficult offshore applications. 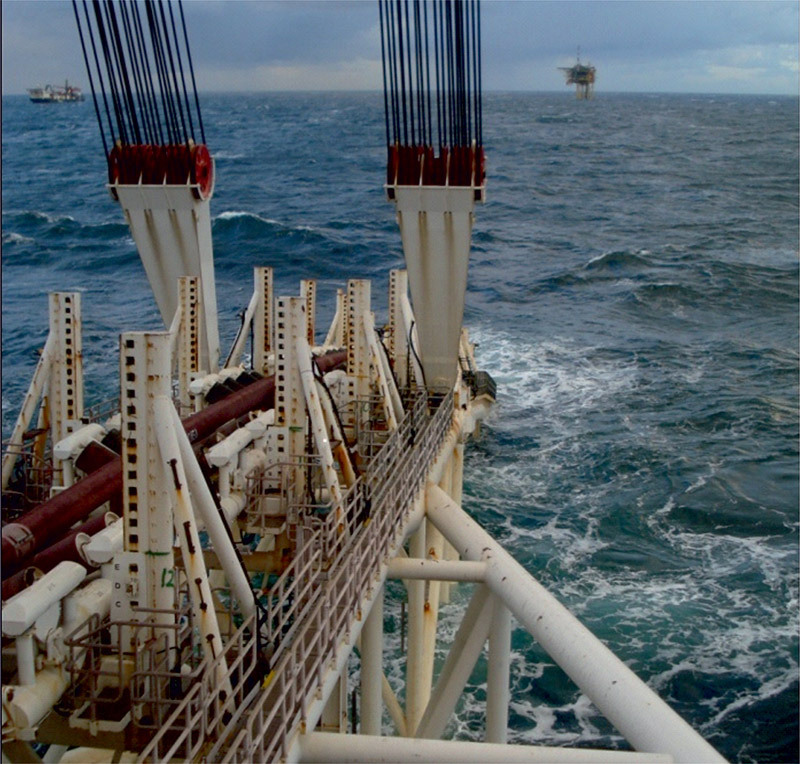 CPW offers pipes in compliance with all major international standards used for offshore applications including DNV OS F101, API 5L/ISO 3183 Appendix J, supplemented where necessary by additional client specification requirements. 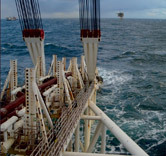 CPW is familiar with addressing specific requirements for S / J lay and Reel –lay installation methods, including those that require resistance to HIC / SSCC (sour environments). CPW’s pipes can also be supplied with external anti-corrosion coating and concrete weight commonly used for offshore applications including three layer PE / PP, single or dual layer FBE in accordance with international specifications such as ISO 21809 and DNV FP R106. Our Thisvi campus which contains our pipe manufacturing, pipe coating facilities and Thisvi sea port are all within a 1.5km radius which ensures high operating efficiency, reduced handling, lower costs, improved schedule and generally a reduced QHSE risk. 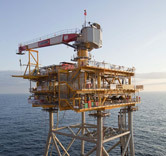 Cost reduction is an increasingly important aspect to getting new offshore projects through to sanction. Pipelines are a huge part of any project’s CAPEX so CPW fully understands that we have a major role to play in helping our clients reduce overall costs without any compromise in quality. Our high-tech manufacturing capabilities and lengthy experience allows us to drive the utilization of high quality welded pipes in lieu of other more expensive/long lead manufacturing methods. Minimizing the amount of work done at the lay-contractor’s spool base or offshore itself on the lay barge during the installation phase is also key to reducing overall project costs. CPW recognizes this and has a number of unique capabilities that we can offer depending on the project requirements and associated production process. 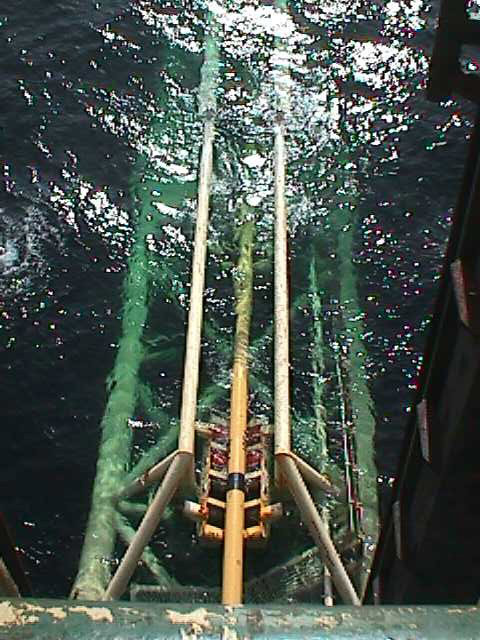 Pipe end dimensional reports mapped by robotic laser measurement system facilitating enhanced fit up procedures offshore or at the spool base.